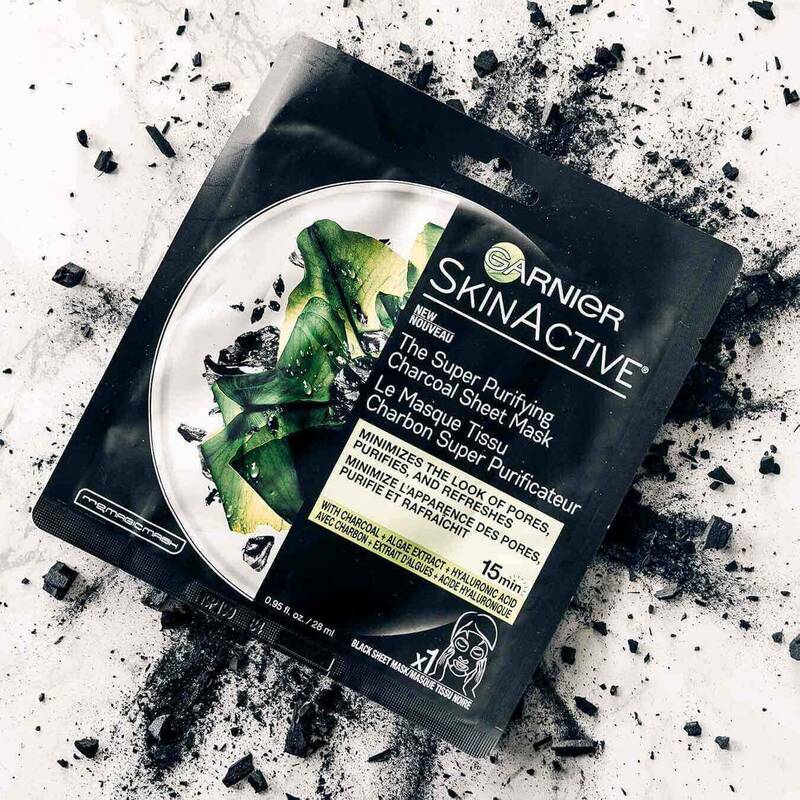 Free of parabens and mineral oils, this non-greasy facial sheet mask with charcoal and algae extract draws out impurities that can clog pores for a deeply cleaned feel. Complexion looks fresher and has a healthy, radiant glow. No need to rinse. 1. Remove facial mask from pouch and gently unfold. Apply facial sheet mask to cleansed skin and smooth to fit contours of face. 2. Leave on for 15 minutes. 3. Remove the facial mask and gently massage the remaining product into the skin. No need to rinse. 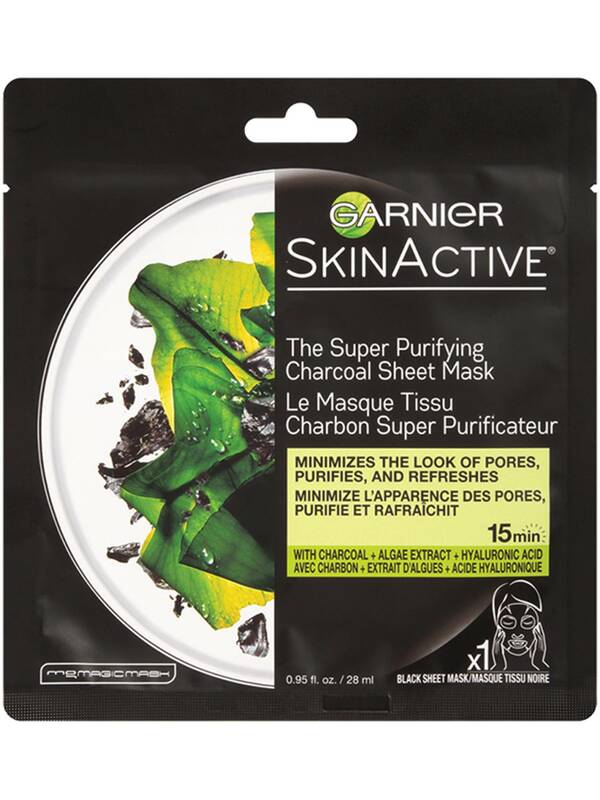 When activated by a process that makes it porous and, therefore, more absorbent, Charcoal is known to purity skin naturally. Rated 5 out of 5 by Donitello dude from Refreshing to my skin Really hydrates my skin and I can feel the cool effect, scent is not overwhelming, love it. Rated 5 out of 5 by Lysha from Great detox mask My skin was breaking out when I discovered this mask. This coupled with consistent skin care, my skin cleared up in two weeks. Must be the charcoal ingredient that takes all the gunk on your face away. Rated 5 out of 5 by PJonna from Excellent Product! This is by far one of the best charcoal facial mask I have ever! Must be great for you too! Rated 5 out of 5 by Marites from Perfect Mask! Tried this product it feeld my skin has been energized! 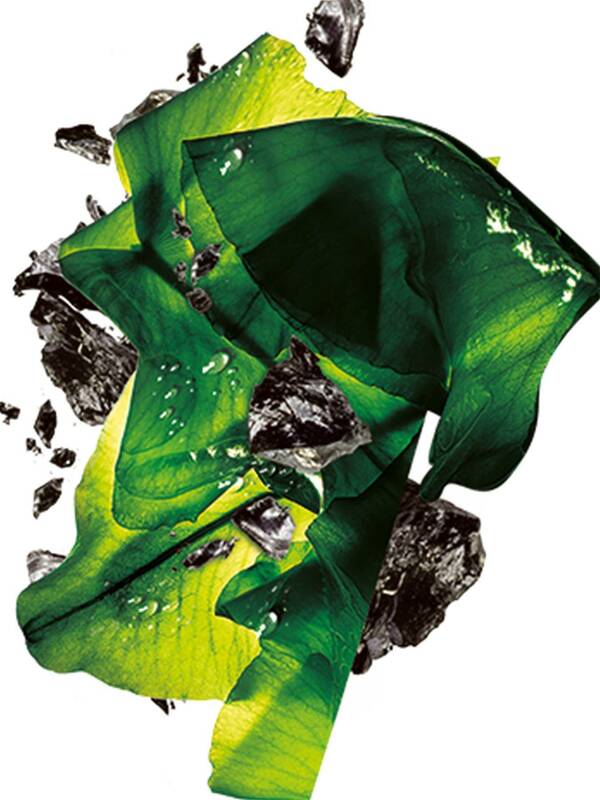 Rated 5 out of 5 by Rozin from Leaves a clean and refreshing feel to the skin Deeply cleanses my skin without drying. Loove it. Thanks Garnier! Rated 5 out of 5 by Gladys17 from Super. Refreshing I love it Really good to my skin. Refreshing and smooth. I LOVE IT .